Join Easy Click Travel’s Last Minute Travel Club to enjoy perks and privileges not available to non-members. Last Minute Travel Club members get access to exclusive members-only rates, 24/7 assistance from Easy Click Travel’s booking experts, and the chance to earn Triple Dip points whenever you complete a booking. It’s easy to join. All you have to do is enter your name and email address, or you can sign up with your Facebook or Google account. Members of Easy Click Travel’s Last Minute Travel Club can earn Triple Dip points whenever they make a reservation. The number of points earned per booking varies per hotel, and it takes up to 48 hours after check-in for the points to appear on your account. The points you earn can be used towards your future bookings. However, payments cannot be split. If you choose to pay for a reservation with your Triple Dip Points, you need to have enough points to cover the entire booking cost. Easy Click Travel holds seasonal discounts and other promotions from time to time. 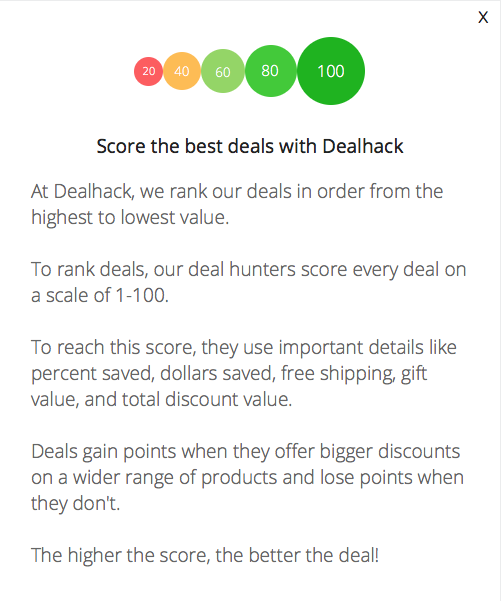 Their active promotions can be found right here at Dealhack or on the homepage of their website. If you’re looking for accommodations in a specific city, you can browse Easy Click Travel’s website by destination. You can then adjust the filters by price if you’re trying to stay within a certain budget. What is Today’s Best Easy Click Travel Promo Code? The best Easy Click Travel promo code right now is CINCONYCand. This code is for 'NY Sale: Up to 70% off'. Copy it and enter it on the Easy Click Travel checkout page to use it. All transactions at Easy Click Travel are completed online. Once you place your reservation, you will receive a confirmation email including your booking details and terms and conditions. Unless otherwise indicated in your booking terms and conditions, you have at least 3 days before your check-in date to cancel your reservation without incurring any fees. Reservations canceled 3 days prior to check-in will incur a cancellation fee equivalent to one night’s stay. Reservations canceled 1 day before check-in will not be eligible for a refund. If you have any questions about your reservation or would like to book a hotel room, you can reach Easy Click Travel’s customer service team by calling 1-888-591-2799. You also have the option of submitting a support ticket.